Sergei Kirpotin was born on March 5, 1964. After graduation from the Faculty of Biology and Soil at Tomsk State University (TSU) in 1986 he worked at the Biology and Biophysics Research Institute before entering the Botany Department at the TSU Faculty of Biology and Soil in 1988. In 1999-2003 he headed the TSU Faculty of Biology and Soil. Since 2004, he has been serving as TSU Vice-Rector for international affairs. 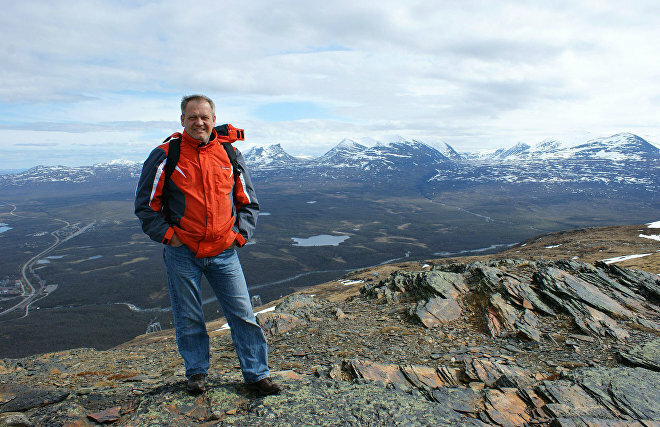 Since 2014 Sergei Kirpotin has been director at TSU’s BioClimLand (Biota, Climate, Landscapes) Research Center. 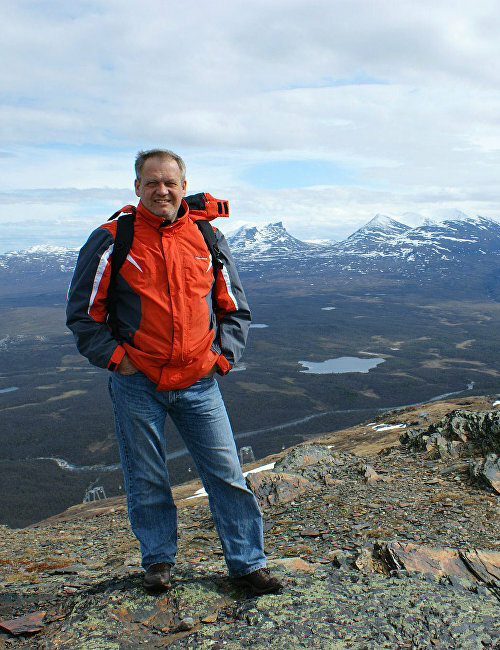 Sergei Kirpotin specializes in plant ecology, geobotany, landscape ecology, symmetry theory, and environmental management. He was awarded the titled Merited Worker of Higher Education, the medal 100 Years of Trade Unions in Russia, and the Order of Academic Palms in 2015, the highest decoration in France for achievements in education and research.